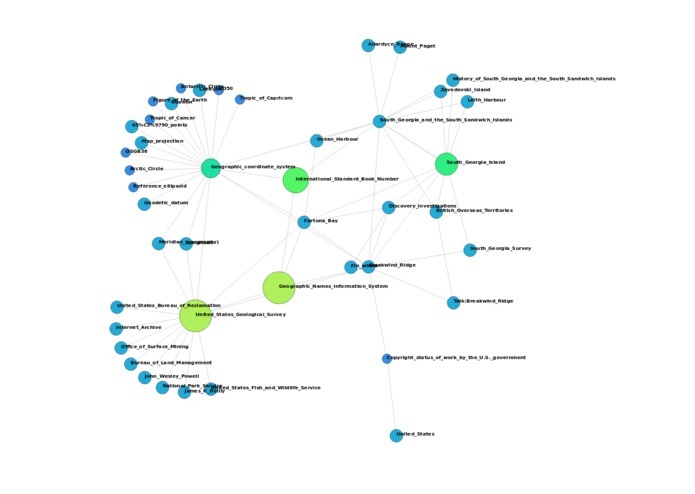 We wanted to create something that can help users more quickly visualize data and draw connections to explore topics that they might not have noticed was related to their initial topic. VSearch will visualize data by parsing through thousands of weblinks on a given topic, drawing connections, evaluating importance, and constructing meaningful abstractions to help users better understand surrounding topics. Data scraping was extremely resources intensive. Cross code collaboration. Each member of the team was able to focus entirely on what they are most capable of and we were all able to collaborate and combing each of our different parts together and work successfully. The next step for VSearch is to implement natural language processing to better draw connections(example, a dog & a poodle would result in a connections). We can also filter connections based on topics and types.